Brian is a Northwest Indiana native with the exception of his college education from Arizona State University. Receiving a Bachelor’s Degree in Architecture, Brian developed the skills to creatively problem solve. 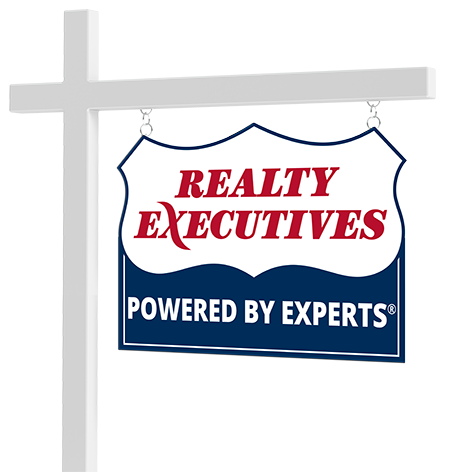 Brian prides himself on being a trusted advisor throughout the process of buying or selling real estate. Connect with Brian Bissonnette now.